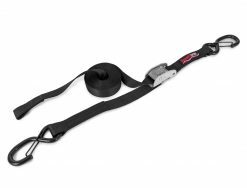 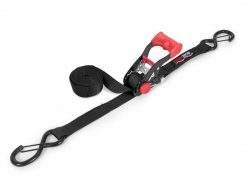 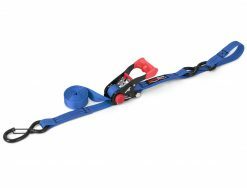 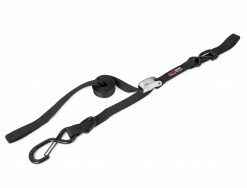 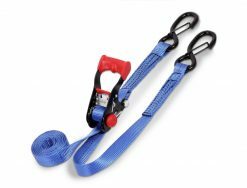 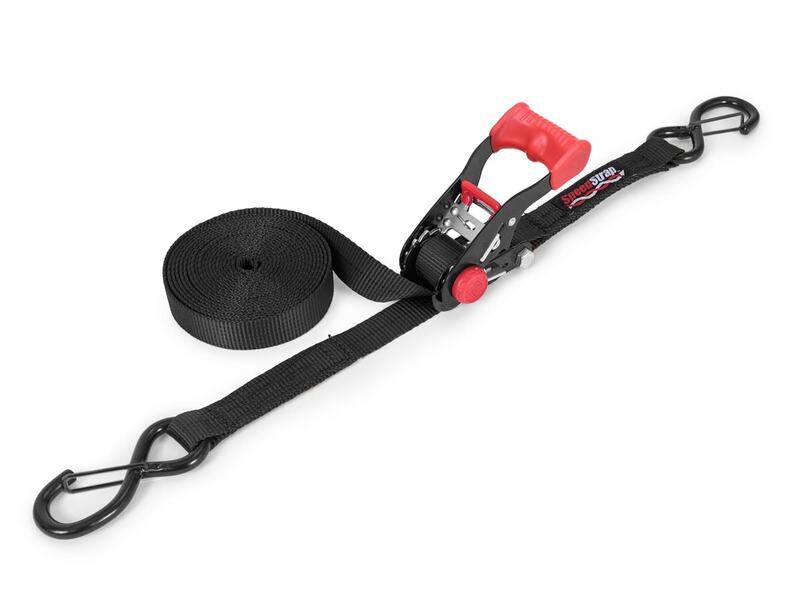 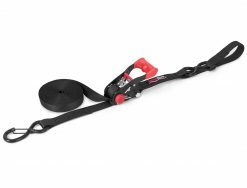 Rated at 2500lbs, these ratchet tie downs willl do the job. 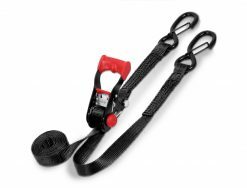 Using industry leading 9.5mm coated “S” hooks with a retention clip, these straps will stay put till you get it tightened down. Wide handled ratches are just like their 2″ brothers with molded grip, cushioned release handle and barrel caps to protect it all. 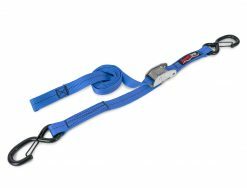 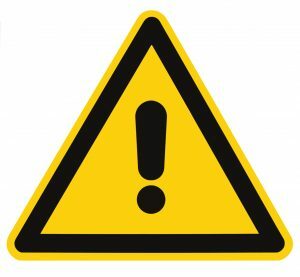 Available in lengths of 6, 10, or 15 feet in black, blue, or red.